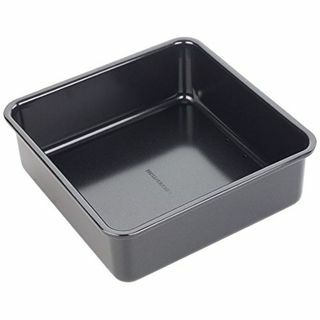 The MasterCraft square, loose base cake pans are made of heavy duty, commercial grade steel with PFOA and PTFE free double layered non-stick surface. 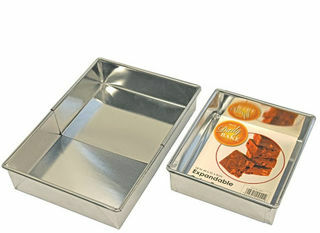 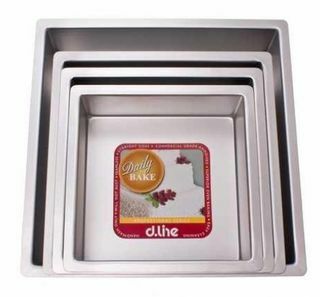 Perfect to create cakes of any type, from square to rectangle, to the exact measurement required by a recipe with this tinplated dline expandable cake pan. 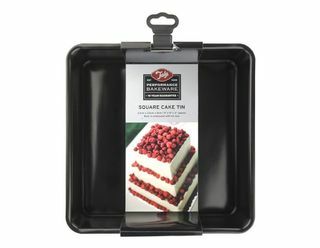 The MasterCraft square, loose base cake pans are made of heavy duty, commercial grade steel with PFOA and PTFE free Quantum 2 ceramic/ silicon non-stick surface. 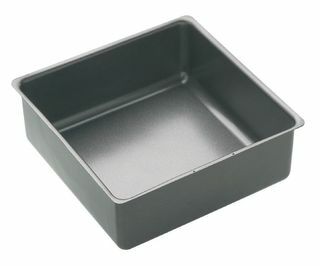 This professional, anodised cake pan series of bakeware will give you professional results every time.